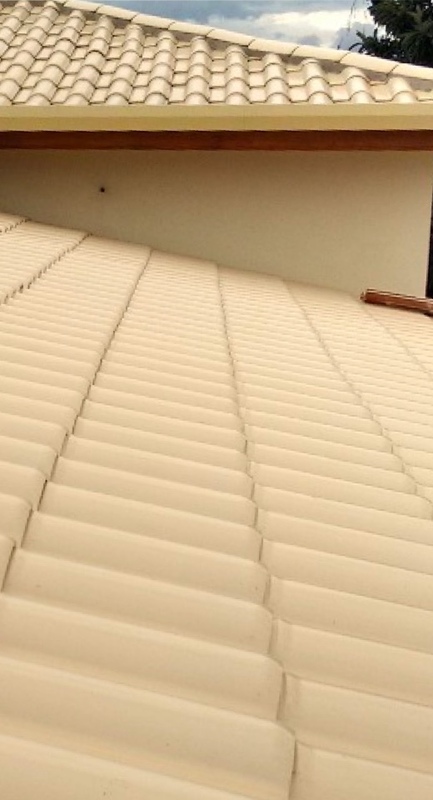 Why use Best Roof Quotes? 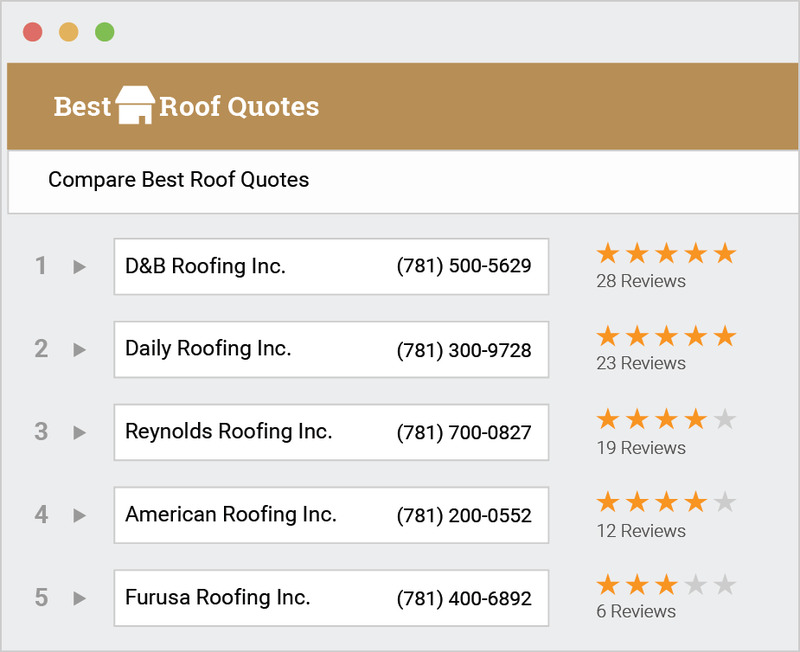 Best Roof Quotes is a fast, free and easy way for homeowners like you to get estimates from Roofing contractor pros in your area! Best Roof Quotes provides homeowners with estimates for their Roofing projects. It is recommended that you get at least four Roofing estimates before making any hiring decisions. your Roofing Project will cost? Enter your phone number to get free quotes. By submitting your contact information, you understand and agree that you may be contacted by up to four independent service providers and/or our partners regarding your home service request, using email, telephone or text messaging - including through autodialed and/or prerecorded calls or messages - to the telephone number provided above, which may include your mobile telephone number, if provided. You understand that consent is not a condition of purchase. Please note that this website connects consumers looking for home improvement services with a network of independent service providers. It does not provide direct home repair or maintenance services. We will be calling you shortly!